Cohan & Cohan Law Firm is devoted to resolving major controversies: fighting for freedom and protecting property and valuable rights in complex criminal and civil cases. Selecting a law firm to represent you or your business in a major lawsuit or investigation (e.g. IRS, FBI, SEC or Grand Jury) is one of the most important decisions you are likely to make in a lifetime. Typically there is little time to decide, making access to information about law firms critically important. Accordingly, this website offers you an introduction to this law firm’s over forty years of experience investigating, defending and prosecuting several hundred complex civil and criminal cases in the federal trial and appellate courts throughout the United States. We have also handled a few dozen cases arising in state courts in California and Colorado as well as cases in China, Taiwan, Italy, Germany, France, Austria, Switzerland, Turkey, Costa Rica, Canada, Turks and Caicos Islands, Cayman Islands, Isle of Man, Belize, and Mexico. William A. (“Bill”) Cohan, received his A.B. (Bachelor of Arts with honors) from Stanford University in 1970 and his J.D. (Juris Doctorate) from the University of Washington in 1976. Bill was admitted to practice in Colorado in 1976, residing in Denver from 1976-1988. He moved to San Diego in 1988 and was admitted to practice in California in 1989. Bill Cohan is ably assisted by two paralegals, who collectively have been with him more than thirty years, and he and his son, Gabriel Cohan, are the two attorneys in the law firm. 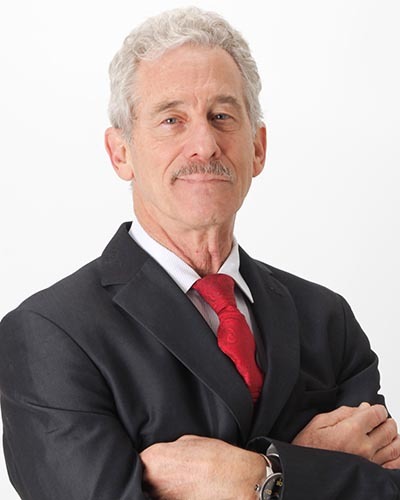 For the past forty years half of Mr. Cohan’s practice has been devoted to litigating federal civil and criminal tax cases, including conspiracies to defraud investors and/or the United States, money laundering, tax and related criminal charges, including searches and seizures, forfeitures, grand jury proceedings and summons enforcement litigation; civil litigation of business and property disputes accounts for the remaining half of Mr. Cohan’s practice. 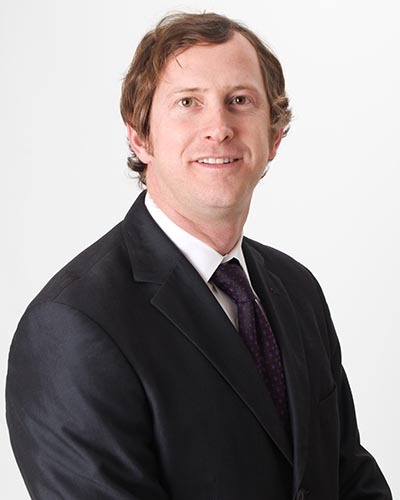 Gabriel Cohan is an attorney licensed to practice law in the State of California. Gabriel is admitted to practice before the Ninth Circuit Court of Appeals, the Southern District of California, the Central District of California and the District of Colorado. Gabriel practices law with Todd Burns in their partnership, Burns & Cohan, and also works for his father’s firm, William A. Cohan, P.C. Gabriel practices primarily federal complex white collar civil and criminal litigation. Over the past several years, civil rights work has constituted a significant part of Gabriel’s practice. In September 2013, Gabriel and his partner, Todd, represented Plaintiff Troy J. Dugan at trial in Dugan v. Nance, et al.,Case No. CV11-8145 CAS (SHx)(C.D. California) against individual deputies of the Los Angeles County Sheriff’s Department and obtained a $1 million verdict for Mr. Dugan for claims of false arrest, excessive force and malicious prosecution. The use of the Internet for communications with the firm will not establish an attorney-client relationship and messages containing confidential or time-sensitive information should not be sent. Information on the Web site is general in nature and should not be considered to be legal advice or applicable to a specific factual situation. The firm’s practice may be limited to the jurisdictions listed. Sending information to the firm will not create a conflict for the firm in subsequent representations unless the firm has agreed to establish an attorney-client relationship with the sender.